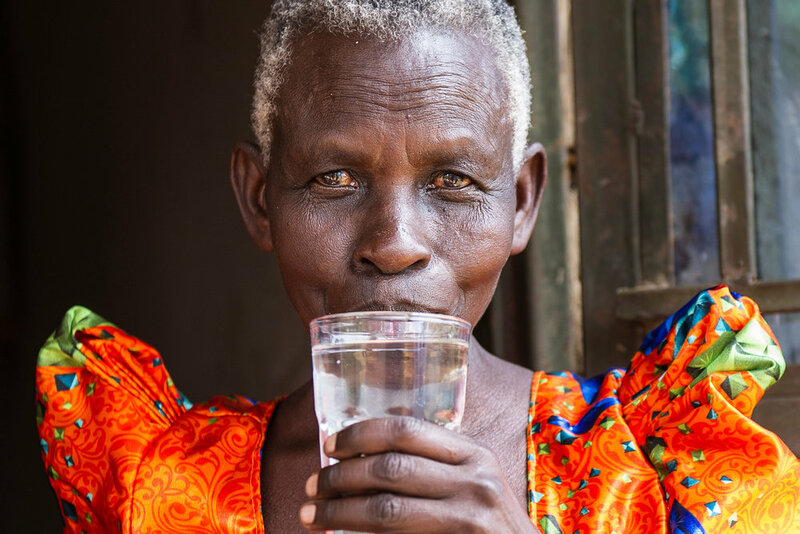 What if your water made you sick? 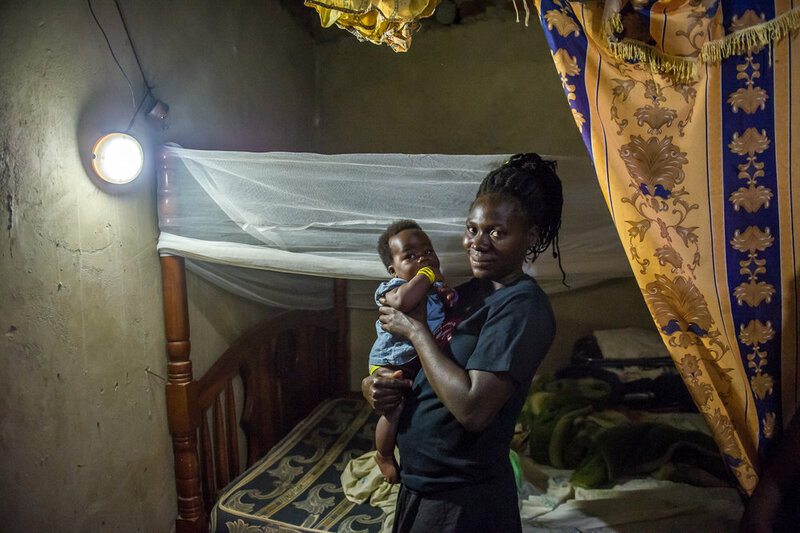 Or, with one accidental bump, your only source of light could set your house on fire? 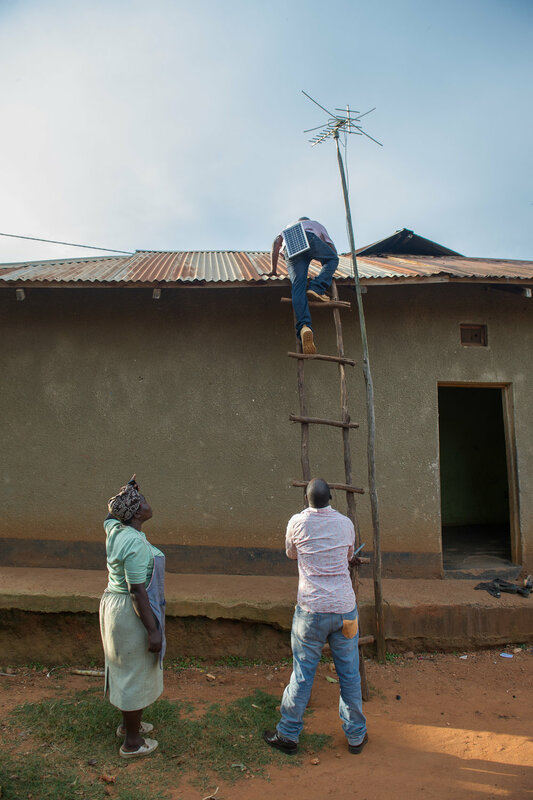 Most Ugandans lack options when trying to safely go about their day. 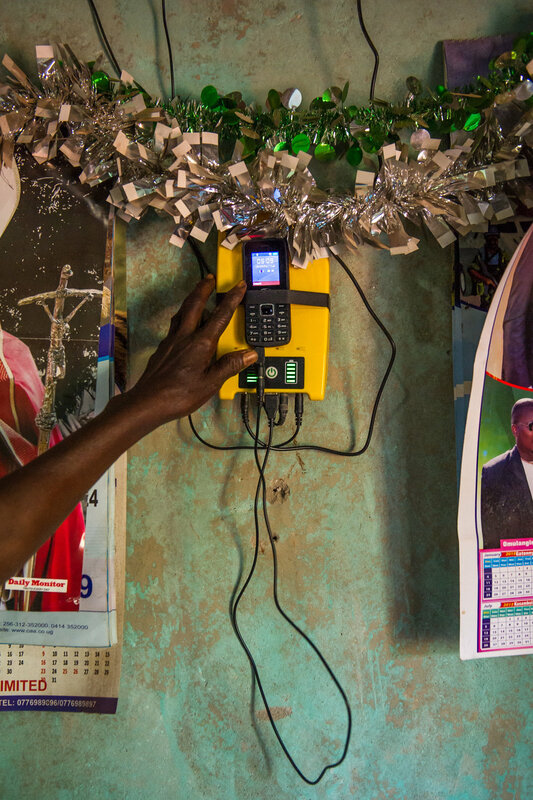 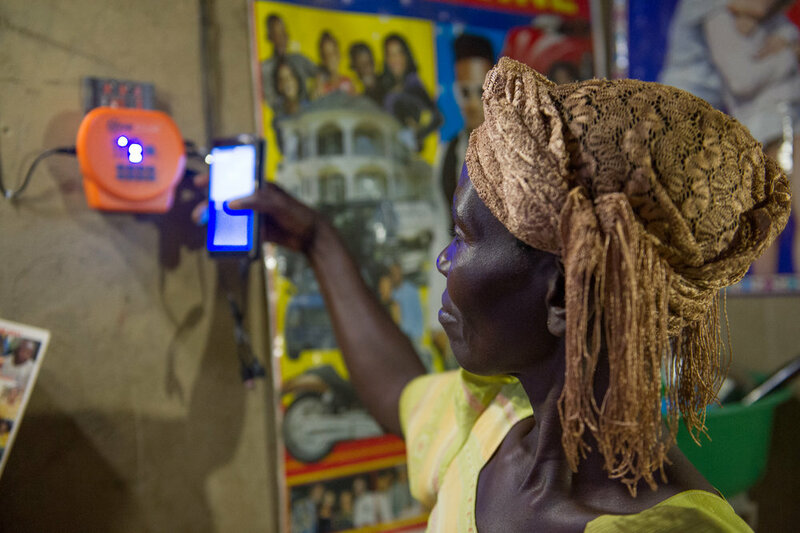 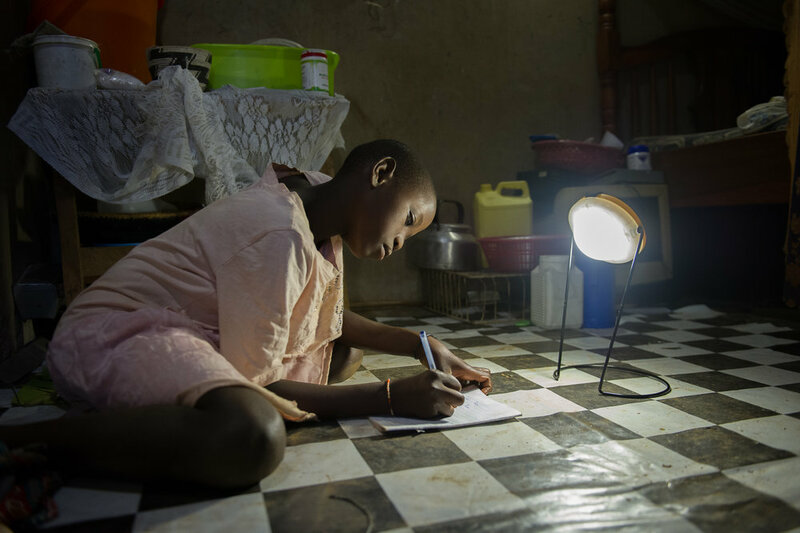 Power from the grid is both unreliable and expensive—that is if you're lucky enough to even have wired electricity in your village. 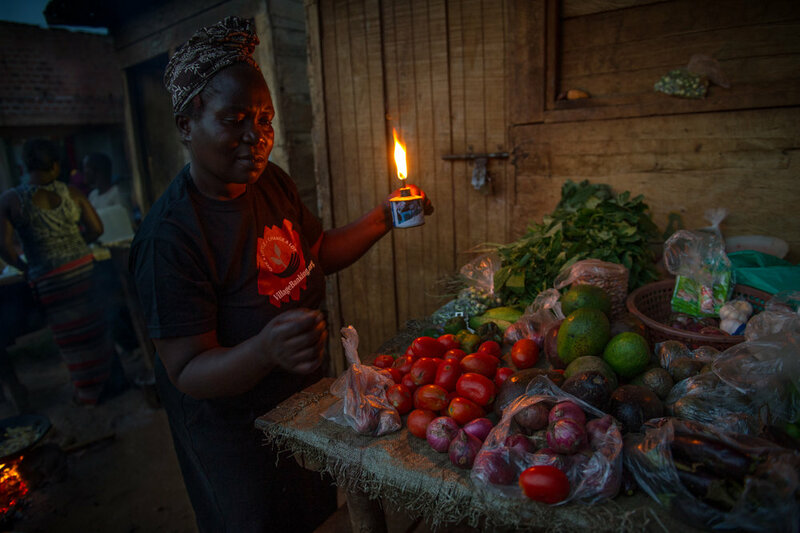 Kerosene, the most common way to provide light, is filthy and dangerous. 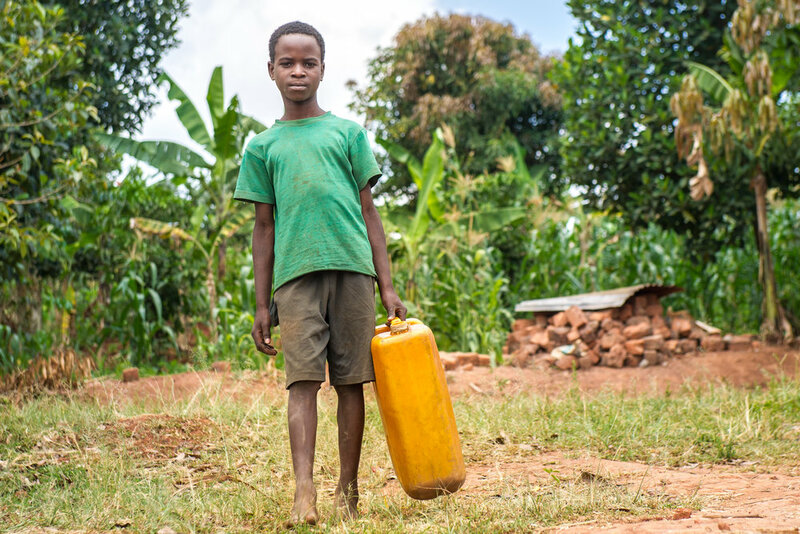 Water is not safe to drink. 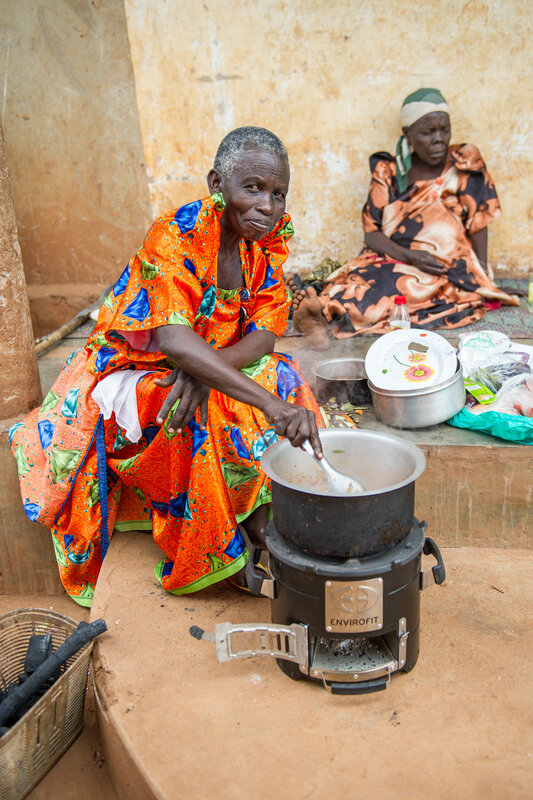 Cooking over an open flame has high costs for both your health and your family's budget. 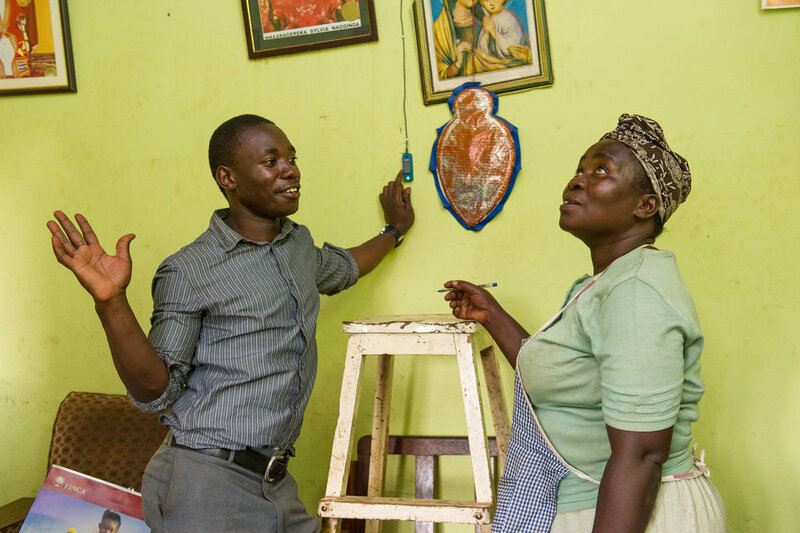 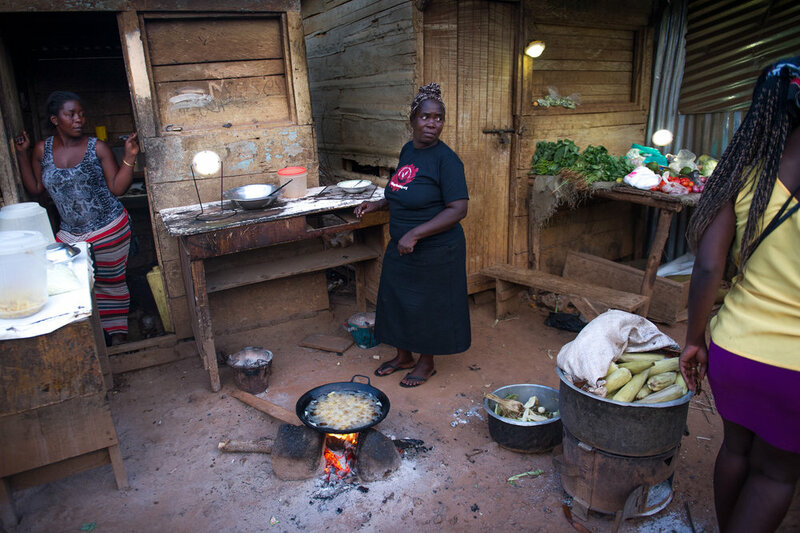 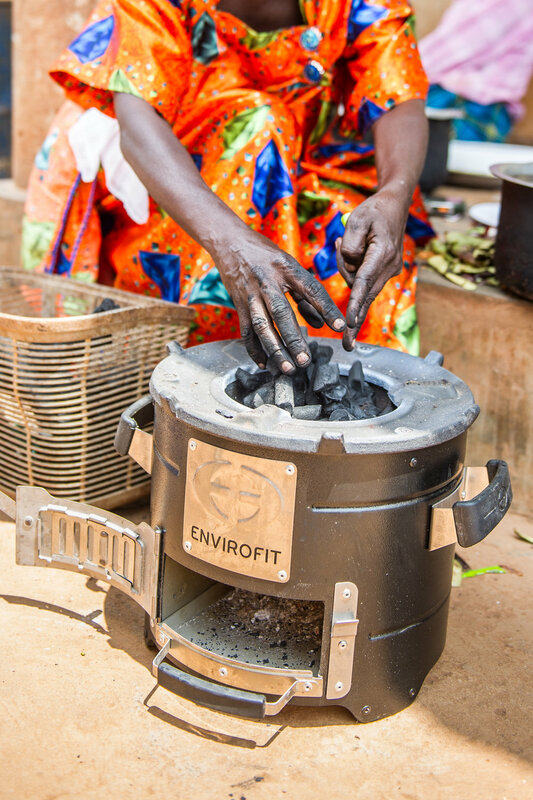 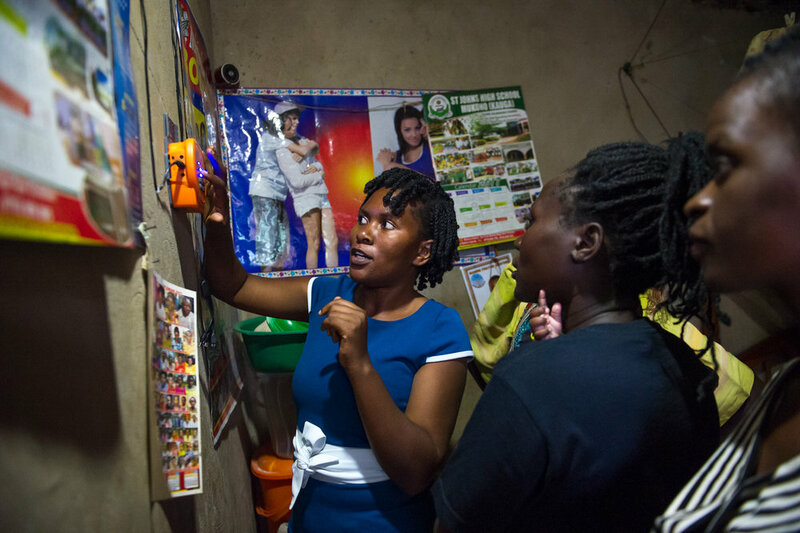 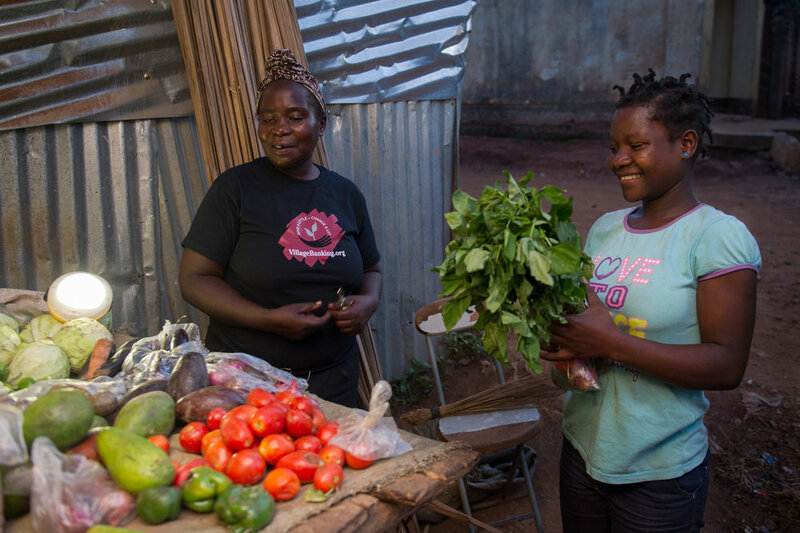 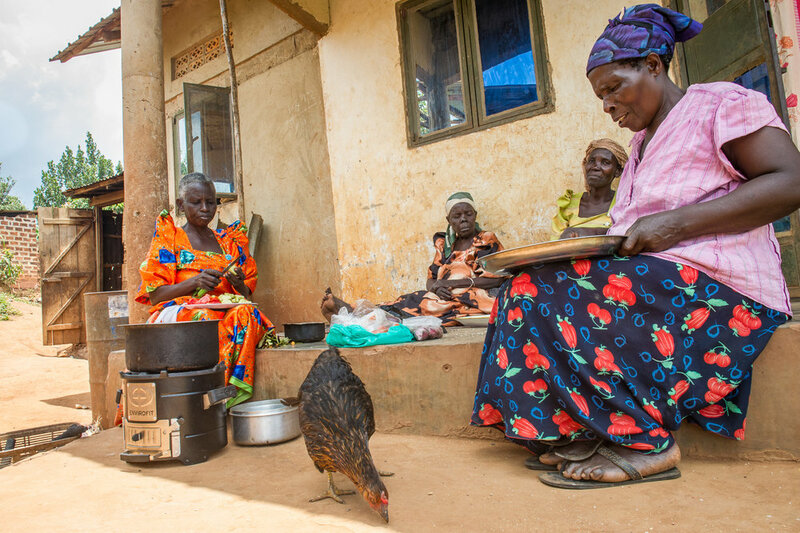 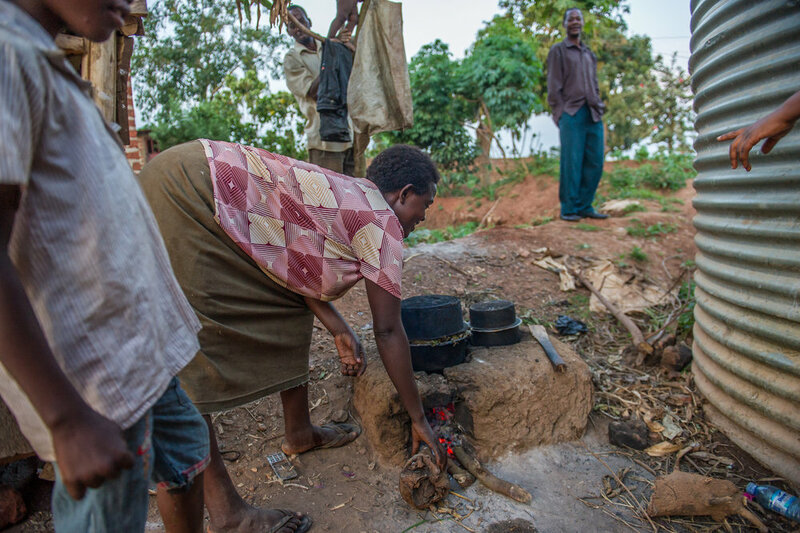 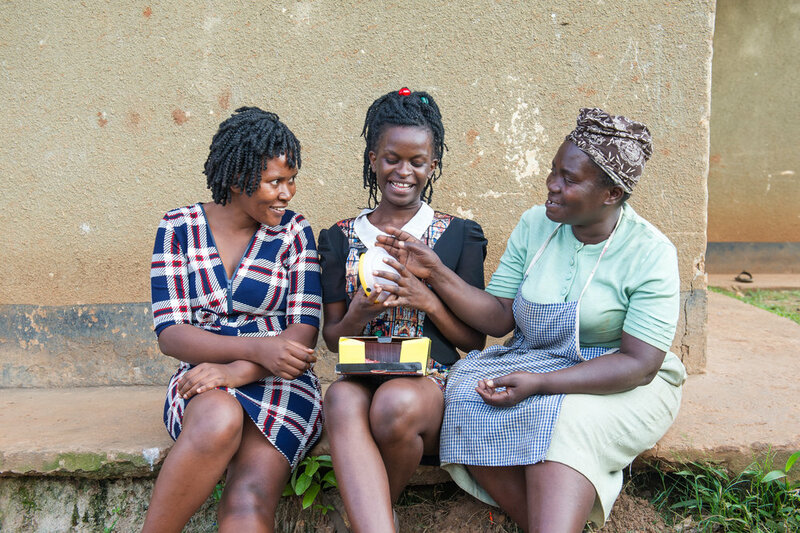 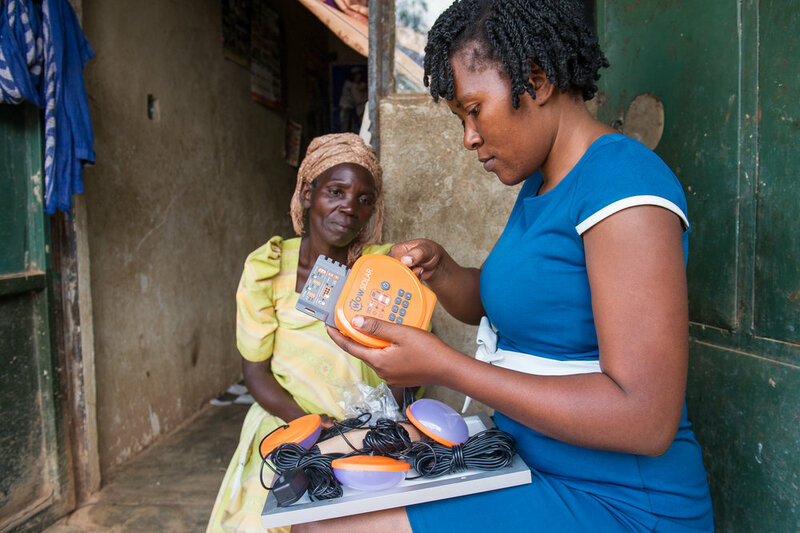 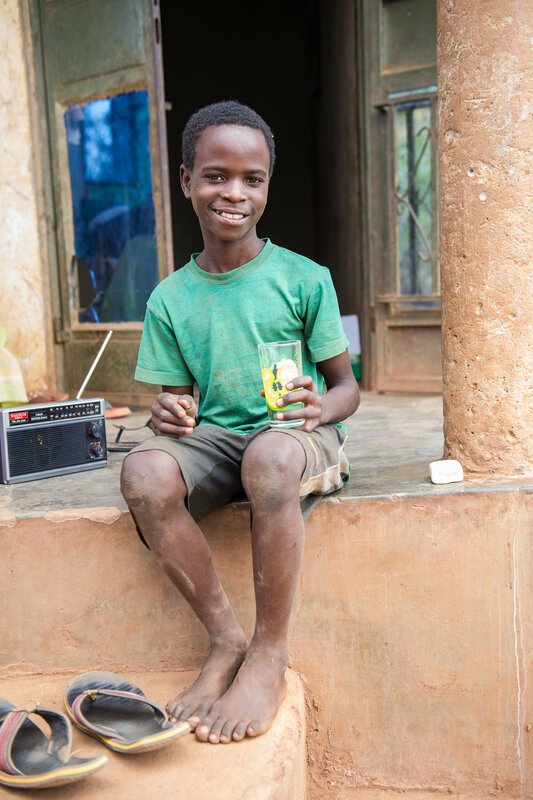 But a new program is helping Ugandans secure safer and cleaner alternatives: water filters that prevent disease, efficient and reliable solar lighting, and clean cook stoves that cut fuel use by more than 70 percent (and cut time spent tending to an open fire by 100 percent).